Amazing news for all fashion lovers! 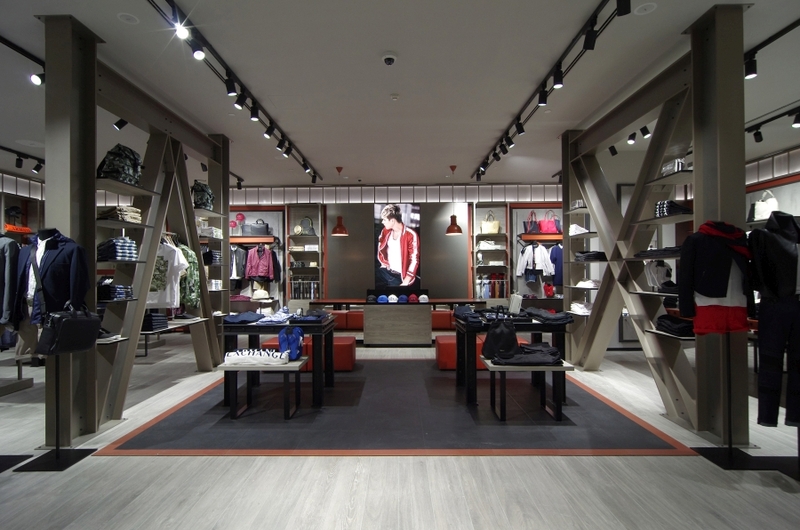 Armani Exchange opened their first store in Croatia, to be more exact in City Center one West, Zagreb. 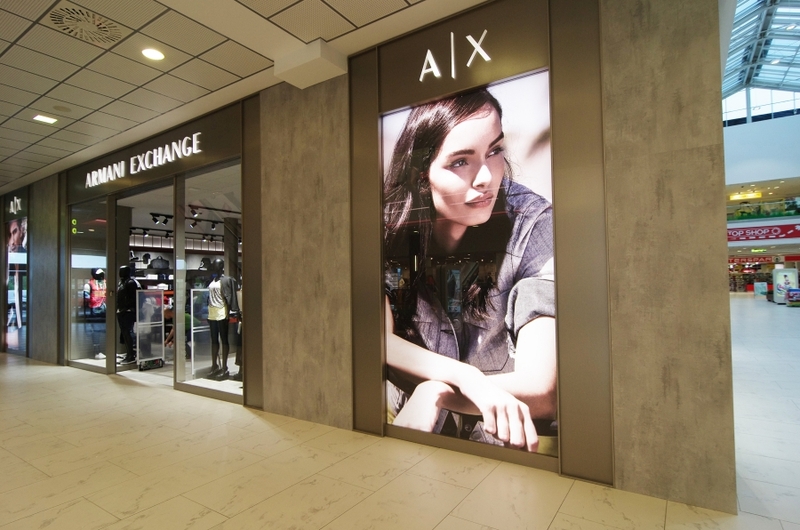 Armani Exchange collections are available in 200 shops around the world, and now in Croatia too! The interior of a store also cought my eyes. It is industrial design with a lot of metals and wooden materials. The store really looks specific and eye catching. Armani Exchange is globally known fashion brand with clothing lines for new generations. You can feel through its specific Italian design that it is a part of Armani Group. 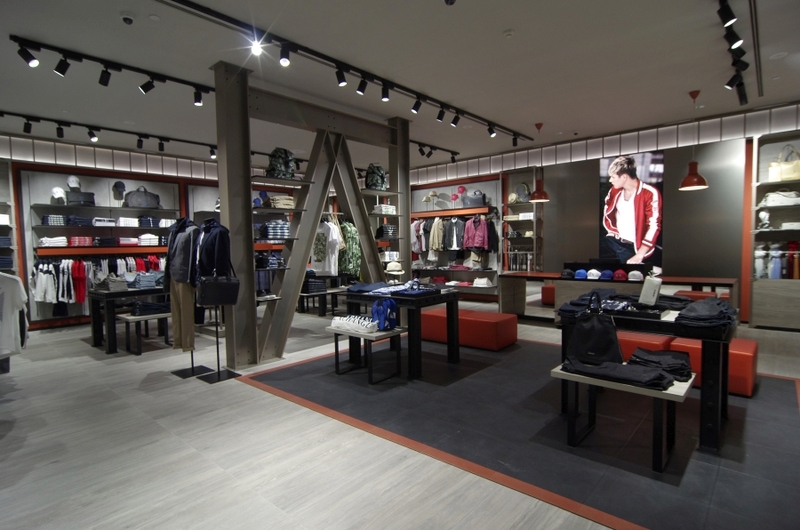 Armani Exchange presents new casual and sporty collection with focus on outerwear pieces. The inspiration for this collection is modern art and urban architecture from the 50s. You can feel how sofisticated this clothing line is through its design and texture.